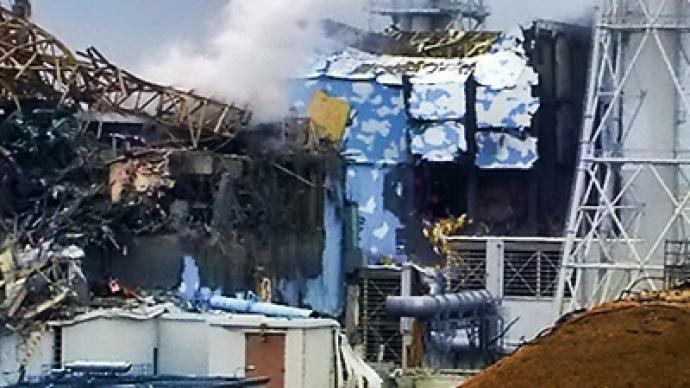 Workers have been evacuated from one of the reactors at the disaster-stricken Fukushima nuclear plant after it emitted gray smoke, prompting fresh concern over a potential radiation leak. Shortly after, white smoke was seen over another reactor. The gray smoke was rising from the spent fuel storage pool of reactor 3 – the only one in the complex that was using highly toxic plutonium. The roof and upper walls of the reactor's building were blown away by a hydrogen explosion last week. Nevertheless, an official from the Japanese Nuclear and Industrial Safety Agency (NISA) said at a media briefing convened after the smoke was detected, that there has been “no change to radiation levels” being monitored near reactor 3. And hours after the gray smoke was spotted, white smoke was seen over reactor 2, Jiji news agency reported according to Reuters. Earlier, Hidehiko Nishiyama, NISA Deputy Director General, said the rising pressure in the third unit's reactor could make necessary the deliberate release of radioactive steam. Workers have been trying to return power to the radiation-leaking plant, to restore all the cooling systems. Power cables have been connected to all six nuclear reactors, Reuters reported citing the plant’s operator Tokyo Electric Power Co (TEPCO). 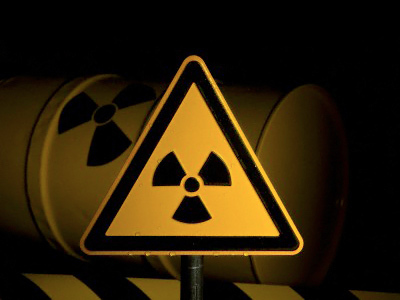 However, nuclear energy consultant Shaun Burnie suggested that Japanese authorities have been too preoccupied with obscuring the situation at Fukushima and misleading the media, to handle the crisis. Over 8,900 people have been killed and over 13,000 are still missing after the 9.0 earthquake and the 23m tsunami hit Japan on March 11, displacing about 350,000 others. The death toll is expected to rise further. 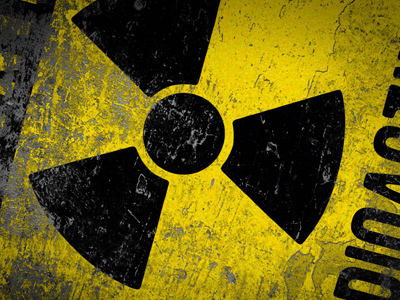 Also, there is public anxiety over radiation levels that at some points were exceeding the norm by about 1,000 times. Contamination has been found in some food products such as spinach and milk, and traces of radioactive iodine have been detected in a number of Japan’s prefectures. 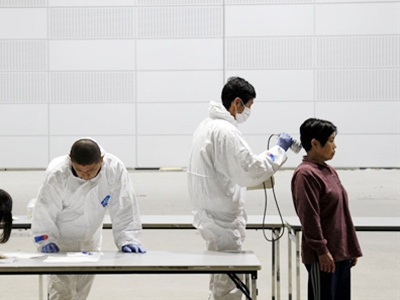 Worries over radiation spread far beyond Japan’s shores. The World Bank predicts it will take up to five years for Japan to recover from the devastation. ­Paul Dorfman from the University of Warwick in Britain says that even though the Japanese government insists the leaking of radiation into the atmosphere is insignificant and not harmful, it is actually very difficult to get a full picture of what is going on.